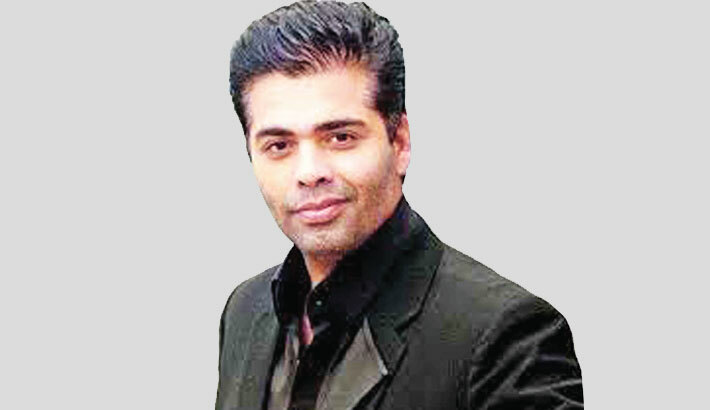 Filmmaker Karan Johar is in mood to take up full-fledged acting jobs.The director-producer, who made his acting debut in Hindi films with Anurag Kashyap’s box office debacle, ‘Bombay Velvet’, believes he is a “big flop actor”, reports Times of India. Karan was recently seen in ‘Welcome to New York’ and the film, featuring Sonakshi Sinha and Diljit Dosanjh, also bombed. The filmmaker, however, is ok doing cameo appearances in movies. Karan was speaking at the trailer launch of ‘Bucket List’, a Marathi film that the he is presenting. The film marks dancing diva Madhuri Dixit’s debut in Marathi cinema. Meanwhile, when prodded about ‘Kalank’, that brings Sanjay Dutt and Madhuri on the big screen together after a gap of more than two decades, Karan refused to comment saying, “it is not the right time to talk about it”. Get latest news & live updates on the go on your pc with News App. Download The Times of India news app for your device. Read more Entertainment news in English and other languages.